Northern US Tour Starts THIS FRIDAY in Baltimore and Philly Area! 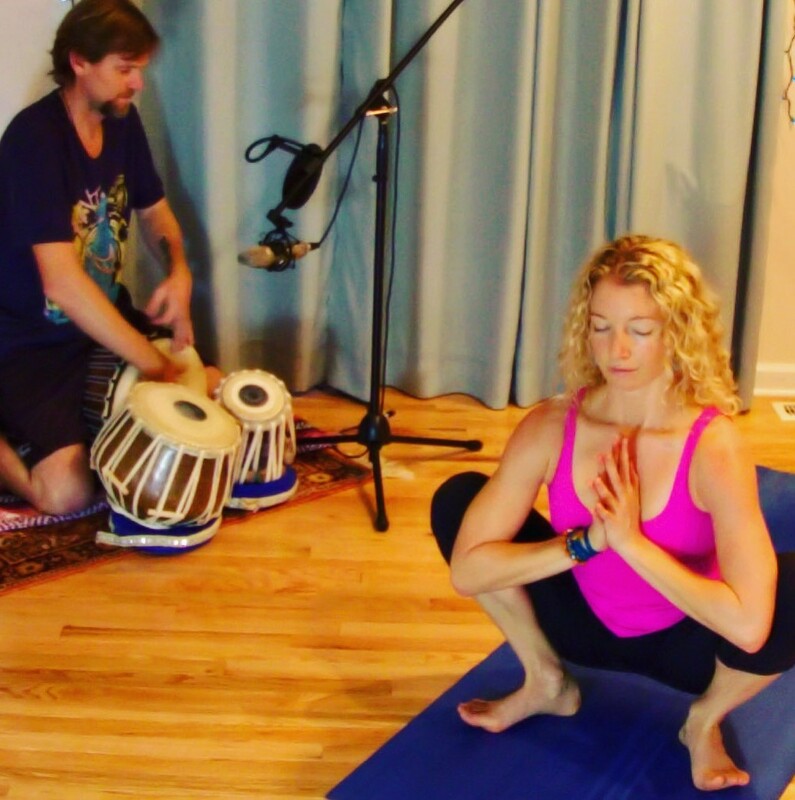 Join Narayani Noelle, 500-E-RYT, Marissa Walch, 500-ERYT, and professional recording artist Stephen Bellm for a unique and powerful asana class set to the rhythm of live drums. Music has the power to inspire us, and when we connect to the vibration together, we are all one tribe. Be prepared to move and sweat in this all-levels power vinyasa class, while you receive assists from local YogaWorks teacher Marissa Walch. The practice will end with an extended Savasana with live mantra music by Narayani Noelle and Stephen. Stillpoint Yoga Studios– 217 W Church Rd, King of Prussia, PA 19406. The inspiration for this workshop sourced from Josette’s desire to share with The Balanced for Life Yoga Therapy community of her experience at the Esalen Institute. As luck would have it, Josette’s dear friend and gifted yogi/musician, Narayani Noelle, will be coming to town not long after Josette’s return. In this workshop, Josette and Narayani will craft a journey of restoration. An environment which is conducive to surrendering to the fruits of the yoga practice can be established by raising the vibration of tissue. Having experienced this first-hand, Josette, with the skillful support of Narayani, will create this unique experience for you. A nurturing yoga practice combining touch, scent, and sound through the integration of essential oils, the harmonium,mantra, and a guided meditation will leave you feeling refreshed, restored, and uplifted. Rhythmic Dance is a joyous dance experience for all people, honoring the rhythms of the 5 great elements of nature or “Pancha MahaBhutas”- Earth, Water, Fire, Air, and Space. Based on the teaching of Ayurveda- the sister science of Yoga- we learn that each one of us is made up of our own unique mixture of the 5 Bhutas, which determines our body constitution or “Dosha”. Through an exploration of the rhythms associated with the Bhutas, we can determine which Bhutas are most present within us at this time in our lives. The first 4 elements are guided with movement suggestions that will invoke the qualities of the elements and mimic their rhythm. The last element, Space, is self-guided to allow us to move in any way we feel inspired. Our journey through music and movement will invoke the 5 bhutas with an intention of honoring the divinity within, which in Sanskrit is Om Namah Shivaya. Like the African proverb says- “If you can talk, you can sing. If you can walk, you can dance.” No experience is necessary- let’s celebrate for all beings and the planet! Are you in need of some love and self-care? Join Allison Sobel and Narayani Noelle to enjoy a treat for your body, mind, and spirit: a gentle mixture of Yin and Restorative Yoga set to Narayani’s own live music during the fully supported, long-held postures. This sensory experience is sure to promote optimal relaxation for restoration and healing. The practice will begin and end with Pranayama (breathing) and Meditation. During the long relaxation at the end of the class, we will offer Thai Yoga Therapy assists to further aid in deep relaxation. No experience is necessary, and this practice is perfect for all therapeutic needs. Next Next post: Join me on tour!